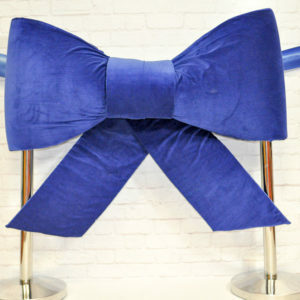 Custom handmade luxury blue velvet 1m Car Bow. ​Perfect for that First Car, Car Dealerships or an amazing Birthday morning surprise. We can provide velvet bows for inside use or for the forecourt. The Bow may come flat packed to save on shipping costs – but don’t worry they are easy to assemble. Bespoke bows in any size, fabric and colour can be made to order. Custom handmade luxury red velvet 1m Car Bow. ​Perfect for that First Car, Car Dealerships or an amazing Birthday morning surprise. We can provide velvet bows for inside use or for the forecourt. The Bow may come flat packed to save on shipping costs – but don’t worry they are easy to assemble. Bespoke bows in any size, fabric and colour can be made to order. 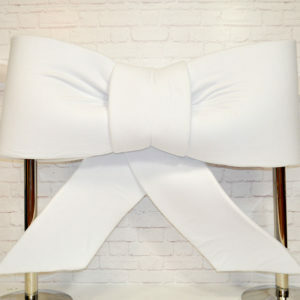 Custom handmade luxury white velvet 1m Car Bow. ​Perfect for that First Car, Car Dealerships or an amazing Birthday morning surprise. 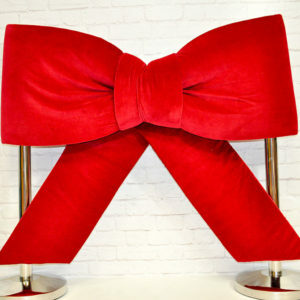 We can provide Velvet bows for inside use or for the forecourt. The Bow may come flat packed to save on shipping costs - but don't worry they are easy to assemble. Bespoke bows in any size, fabric and colour can be made to order.